Mellerware presents their Citrus Juicer. 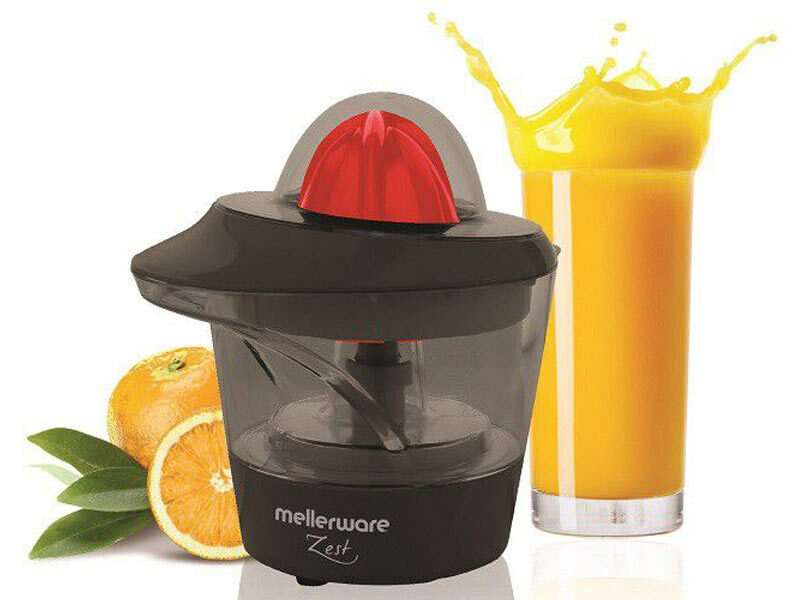 With summer on the rise and fresh oranges everywhere Mellerware's Citrus Juicer is your perfect companion. This 25W, 500ml Citrus Juicer has 2 direction rotations and detachable parts for cleaning. Fresh orange juice is a must have for any summer and the Citrus Juicer is a must have for everyone. The Citrus Juicer is also suitable for other citrus fruits like lemons.